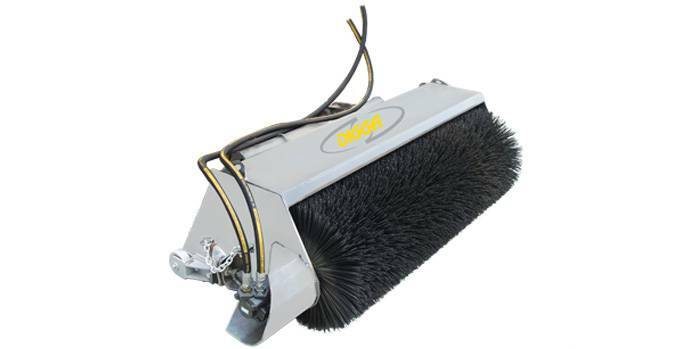 An open face broom is a bucket broom with an open front allowing you to sweep right up against walls and gutters. Quality Australian made featuring hi performance hydraulic components, heavy duty wheels, replaceable wear edge on bucket and removable side shift frame. Range of sizes available; 1600mm, 1800mm and 2000mm. For pricing or more information about the Cleana Open Face Bucket Broom fill out the form and we&apos;ll be in touch soon. Alternatively call (08) 9457 1544.